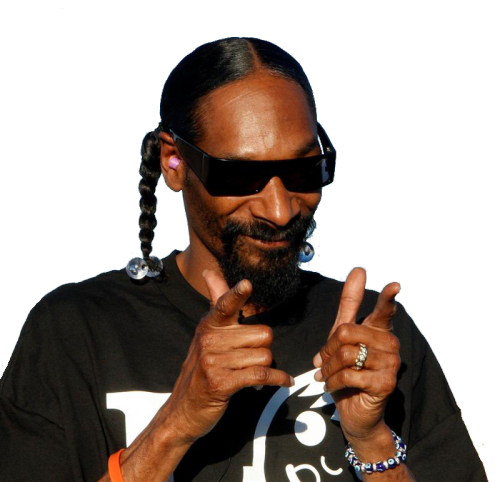 Download top and best high-quality free Snoop Dogg PNG Transparent Images backgrounds available in various sizes. To view the full PNG size resolution click on any of the below image thumbnail. 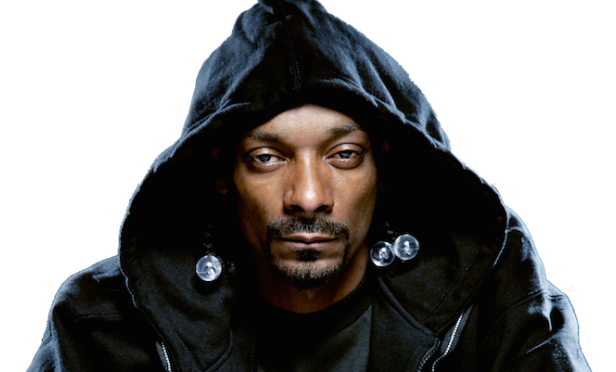 Snoop Dogg is an American rapper was born in October 20, 1971. 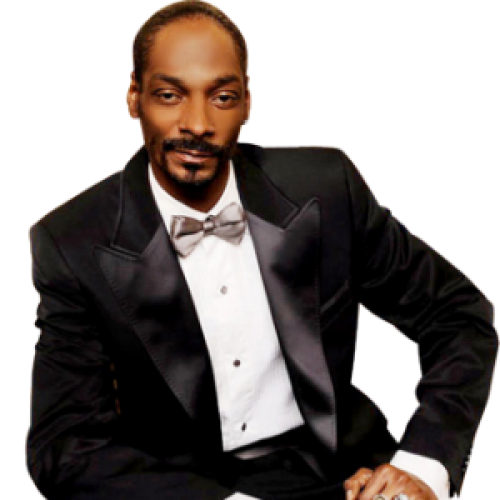 His full name is Calvin Cordozar Broadus, Jr. below are some of the most famous quotes by Snoop Dogg. Get your money man, it’s hard out there. Through all the drama, I love my momma. 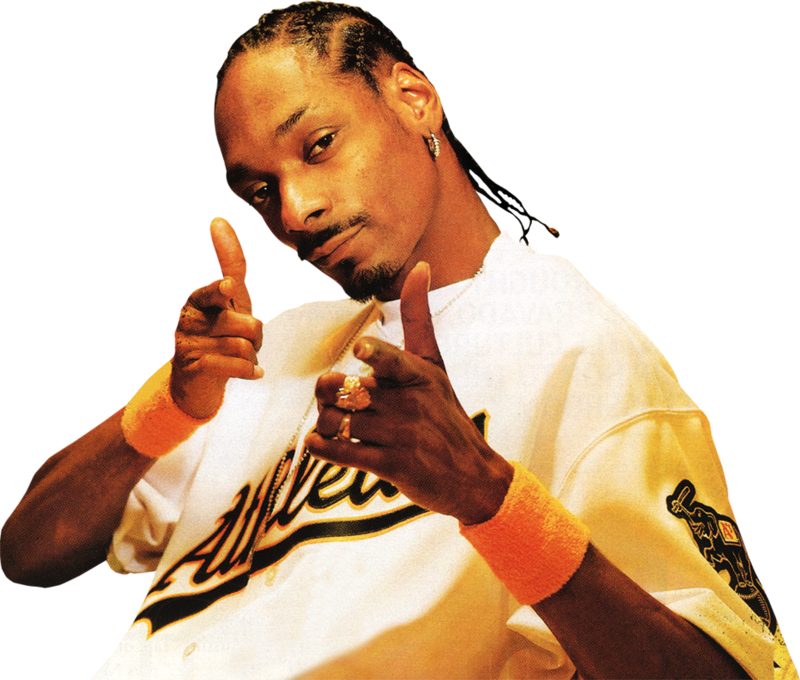 When I’m not longer rapping, I want to open up an ice cream parlor and call myself Scoop Dogg. If it’s flipping hamburgers at McDonald’s, be the best hamburger flipper in the world. Whatever it is you do you have to master your craft. 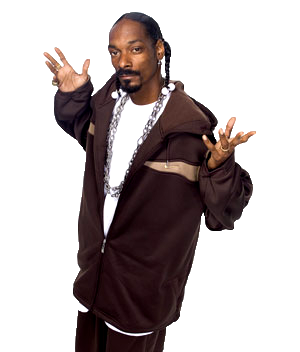 It’s so easy for a kid to join a gang, to do drugs… we should make it that easy to be involved in football and academics.